With countries like The UK, India, China, Canada, and Mexico accounting for almost $1B of residential US sales Compass ensures your home is broadcast to these vital audiences. With Compass’ 56 domestic offices spanning 13 top markets and extensive broker and consumer database, the nationwide network provides ultimate exposure. Compass also syndicates to 50 international real estate portals spanning 40 countries producing 3.8B international impressions per year. 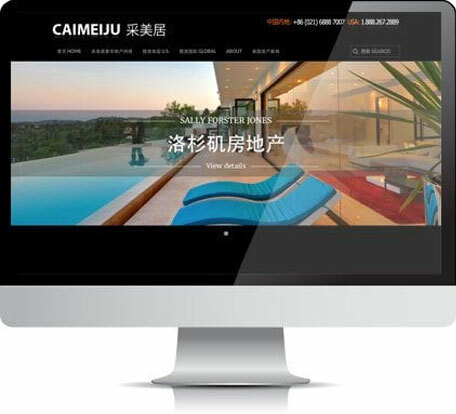 * NAR 2014 Profile of International Home Buying Activity Caimeiju – Sally’s Chinese website promotes luxury real estate to buyers in China. Sally was invited to speak on a panel hosted by the Hurun Report for an audience of over 800 people.